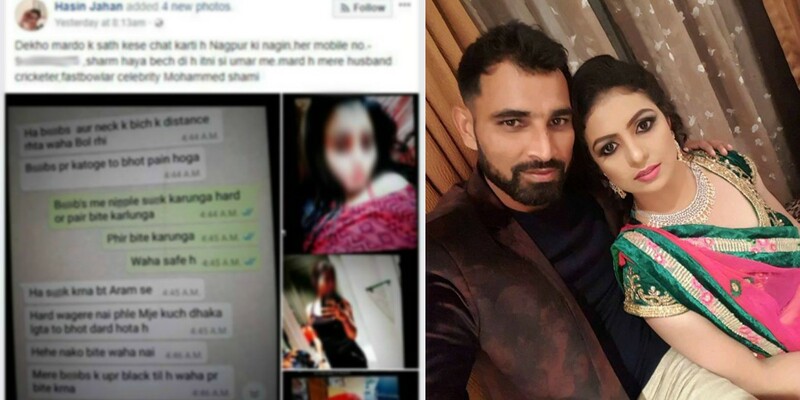 Indian cricketer, Mohammad Shami was accused by his wife last week on how she caught him sending dirty texts to a girl who belongs from Karachi. The famous a person is, the greater the scandal. Well, it actually sums up the equation of how the amount of fame is directly proportional to how greatly the rumor would spread. Something similar has happened to Mohammad Shami who’s a big name in the cricket fraternity. Plus, everyone in the sub-continent loves cricket, so the cricketers are no less than stars. 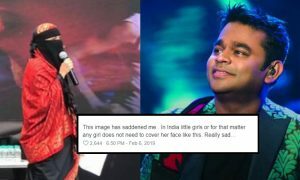 Hasin Jahan, who married Shami 4 years ago in 2014 and now has a beautiful daughter together named Aaira Shami, last week accused her husband that he has been allegedly cheating on her. 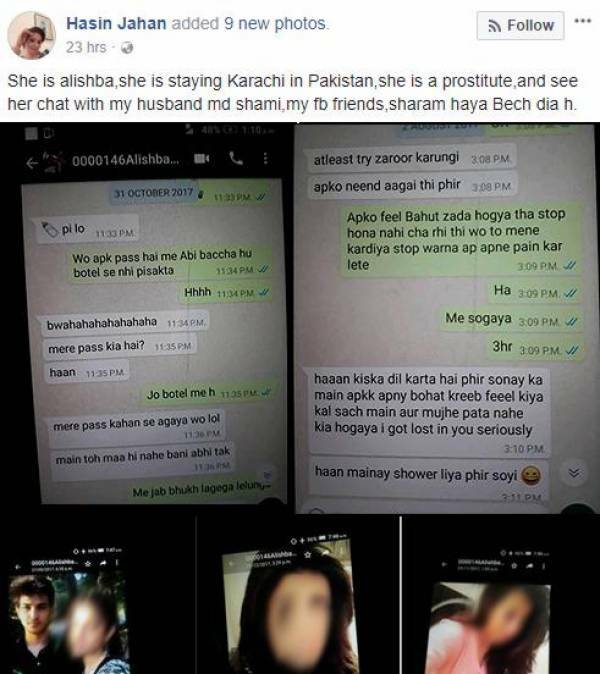 She got Shami’s phone in his BMW and after multiple attempts, she was able to unlock the phone and got to see the chats he’s been doing with a girl named Alishba. Hasin took the photo of the chats and posted on her Facebook profile. 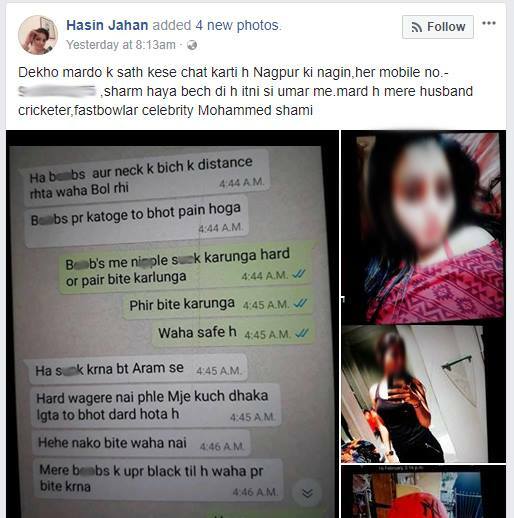 But just a few days back, Hasin claimed that he’s been in the extramarital affair with not just Alishba but many others. Hasin claims that it’s not even 10% of the number of chats she has revealed. She said in a recent interview. that Shami has been with many girls and that was never in her knowledge. 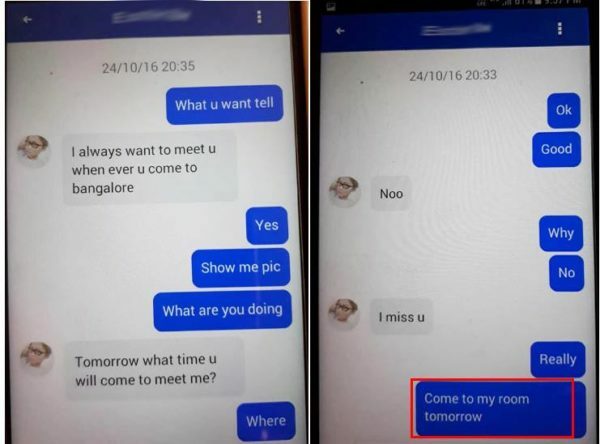 He went abroad for matches but Hasin never knew what happens there. 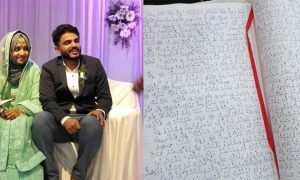 Now that Shami has been proven guilty, by the pieces of evidence, his wife was to file a lawsuit against him and his family which is making people question the slope of Shami’s cricket career. What do you have to say about this? Does Shami have to come in front and have his say? Comment below to let us know further. Maryam Nawaz Compared Herself to Hazrat Fatima (RA) and People are Not Buying It!